I am delighted to welcome you all to this years event. The show, formerly known as The Strandhill Gymkhana was revived in 1997 after a gap of 42 years. May I take this opportunity to thank our committee for their loyalty and hard work, as some of them were on the original committee 21 years ago. Our show has become a major event in our Parish each year and as in previous years we try to produce a show that will be enjoyable for all ages. We have a full list of events in store once again. Our Home Industries and our Art and Crafts feature classes for children and adults. The Dog Show has 19 classes. Farm Tasks and the Sheep Shearing Demonstration is a highlight of the show. The Air Corps Rescue Helicopter will be there if not on call out. Also, Vintage cars and Geevagh Honda 50 Club will be on display for the day. On behalf of the Committee I would like to say a very sincere thanks to all our sponsors for their generous support each year. A special thanks to all our helpers, for all their hard work to make this show a success. To the supporters, Exhibitors, Judges, I wish you an enjoyable and memorable day. In August 1997, the original Strandhill Gymkhana of olden times was revived after 42 years by Kieran O’Keeffe and Liam Filan when, with a small committee including the late Willie Gilligan and Dominic Gilligan, and a lot of enthusiasm, Strandhill Gymkhana and Craft Fair was born. 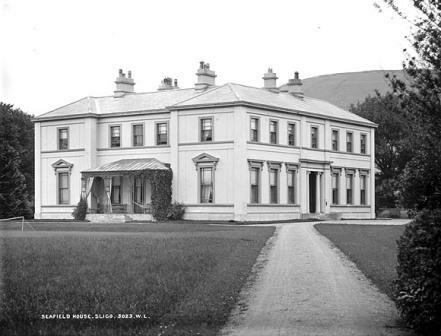 The stunningly beautiful site of Lisheen House and Estate was suggested by the committee as a location, and with the goodwill of the Lindsay family their estate and lands became home to our show. George Lindsay became a member of the Gymkhana committee and remains so to this day. 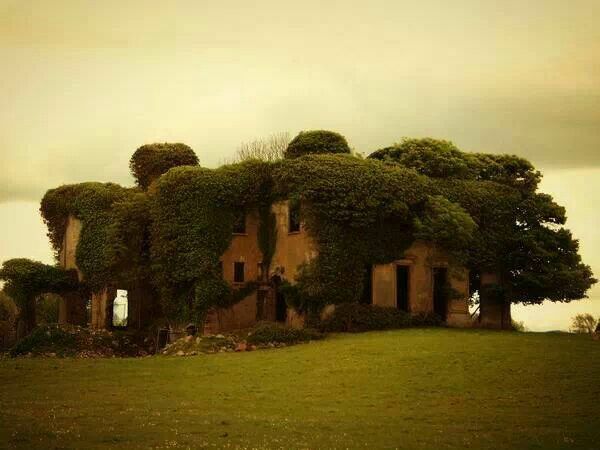 Built in 1798 by William Phibbs, Lisheen house was for long roofless and in ruins when the Gymkhana began there, and now, in our twenty first year, we see a strong cover of ivy almost hiding the ruins completely as we prepare for this year’s show. However, the grounds and lands are as beautiful as ever, and the site remains the perfect home for the annual event that takes place here. Recessionary times led to the demise of the equestrian element of the show, and in 2010 we sadly let go of the Showing and Showjumping classes which had graced the venue for so long. Strandhill Gymkhana and Craft Fair became Strandhill Show and Craft Fair. In replacing the equestrian events, we endeavoured to maintain the ethos of a country show, and to best use the extensive lands available to us. The activities of the show and craft fair now include farm tasks, beehives, horse and cart rides, family sports, Scruffy Duffy, Kiltimagh pet farm, home industries, mini diggers challenge, kiddes maze, bouncy castle and trampoline, vintage car display, smallest cow, sheep shearing, Geevagh Honda 50 club, dog show, arts and crafts, face painting and Sligo Concert Band. Almost twenty years on, several of the original committee members still work on the event, and we are fortunate to have added additional – and younger! recruits to the team. 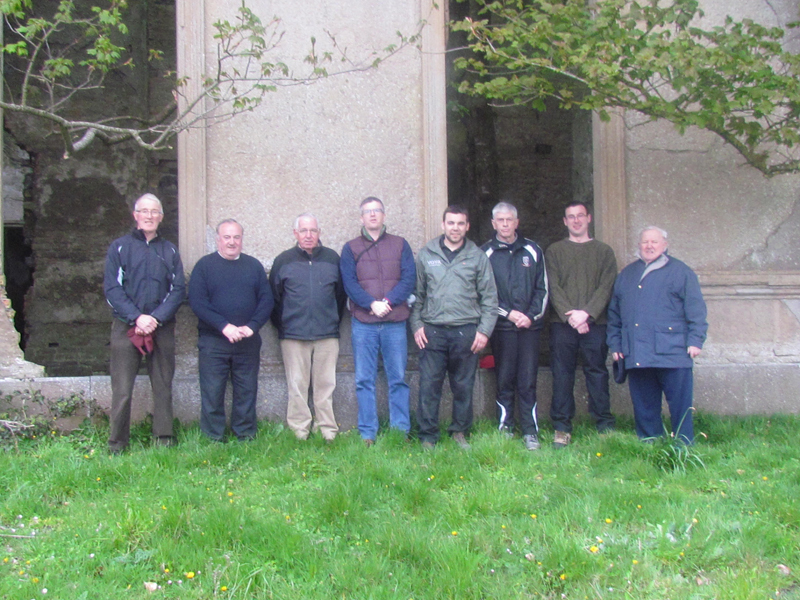 The present committee comprises of George Lindsay, John Kivlehan, Michael Sweeney, Martin Peacock, Dan Scannell, Maura Gilligan, Michael Scanlon, Seamus Devaney, Tom Curran, Michael McTernan, Tom Rouse, Eddie Watters, Padraig McDonald, Paul Scanlon, Gerard Bellew and Sean Sweeney. The week leading up to the show and the day itself always sees a huge voluntary effort from locals in the running of the show and this community teamwork is one of the most wonderful aspects of the show. Without this extra help each year, such as Michael Devaney plant hire, Sean Allen audio and the wonderful catering committee, it would not have been possible to produce this momentous annual day out in the shadow of Knocknarea. Thanks to all these extra helpers we continue to endeavour to create a unforgettable country day out for the public and, more especially, for families.